Synopsis: Family can be complicated. Especially when skeletons from the past pop up unexpectedly. For American Evie Gray, finding out her deceased mother had a secret identity, and not one of the caped crusader variety, was quite the surprise. Evie’s mom had a secret life before she was even born, one that involved tiaras. 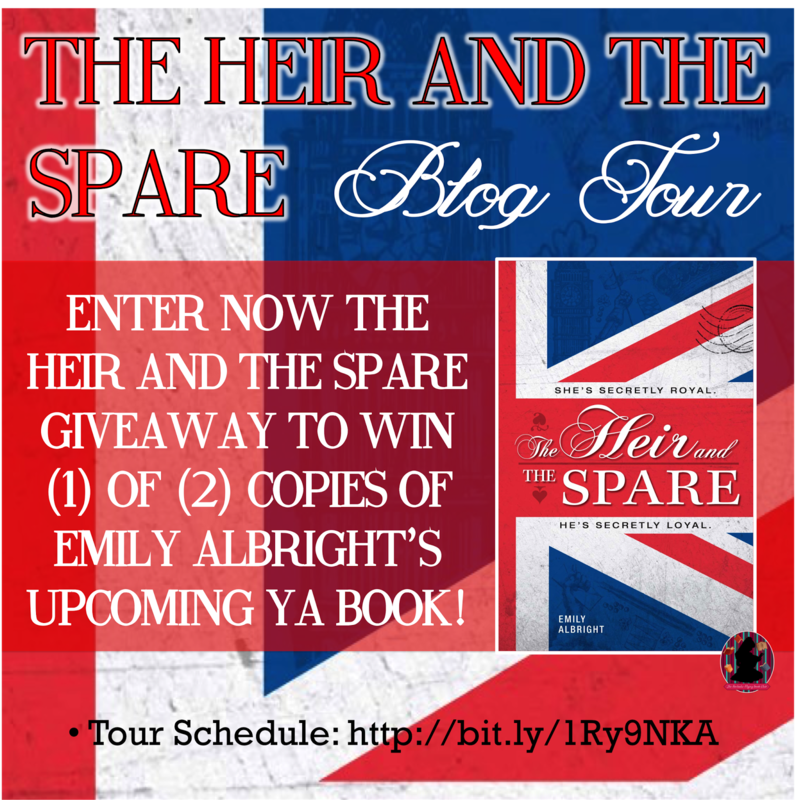 Tell us a little about The Heir And The Spare, and your main characters? The Heir and the Spare follows American Evie Gray on a quest to Oxford and throughout England as she’s trying to discover the true identity of her deceased mother. On her journey Evie uncovers a long lost family member, a strength she never knew she had, and a love she never expected. I like to think of it as a modern day fairytale. 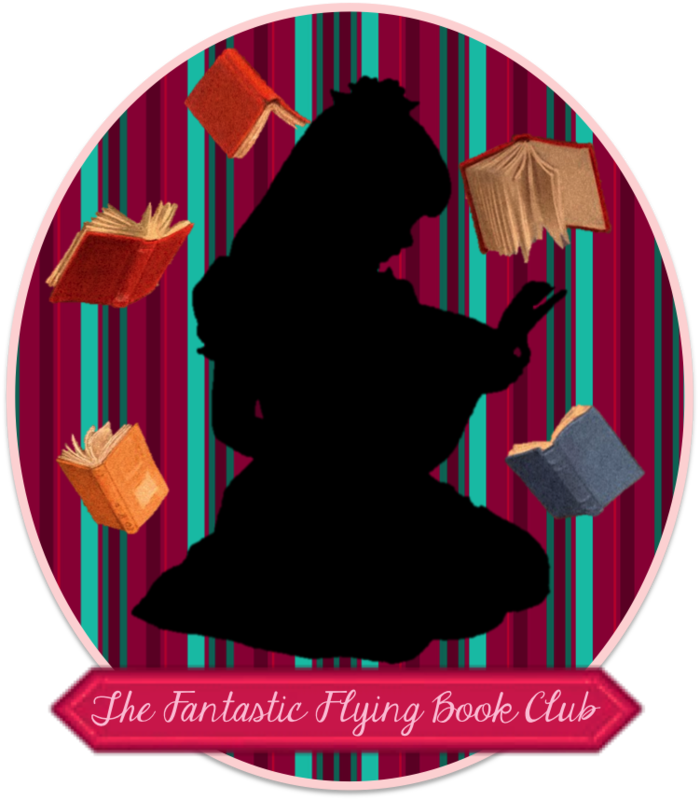 And Evie, she’s smart, hard-working, and loves her friends and family. She can also be a bit immature and jump to conclusions bit too easily. 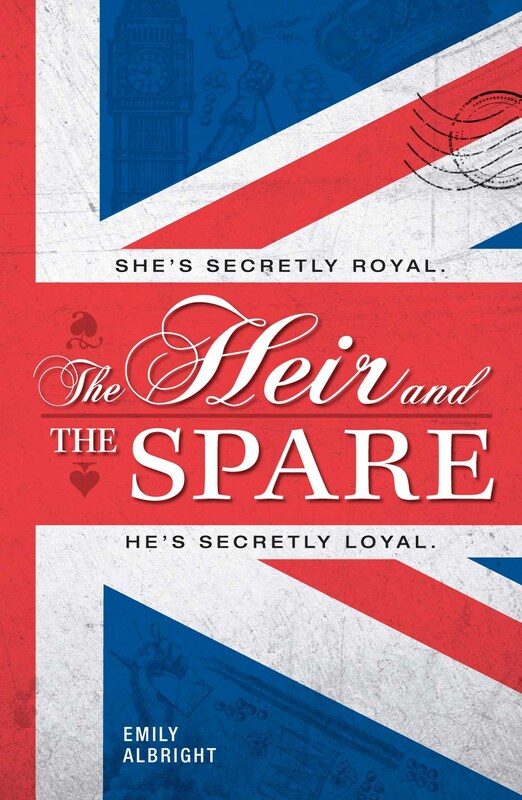 As for Edmund, he’s pulled between what his family and his royal role demands of him and what he really wants in his life. Deciding to follow your own dreams and not someone else’s plans for you is harder than you think. 2. 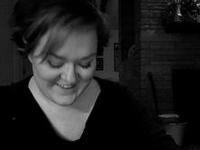 What is the hardest challenge you face as a writer? Balance. Making the time for my writing, but also making sure that I’m present for my family. When I get in the groove it can be tough to pull away, but sometimes I have to. Although, when I’m on a deadline, they’re good and understand. Laptop, because it’s easier for me to write on. 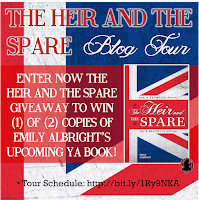 Follow the The Heir and the Spare by Emily Albright Blog Tour and don't miss anything! Click on the banner to see the tour schedule.